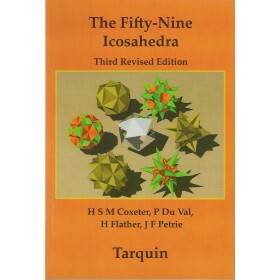 One of Tarquin's all time bestsellers! Children love making these beautiful shapes which are such fun to decorate. Each model is printed on crisp white paper ready to cut out and glue together. 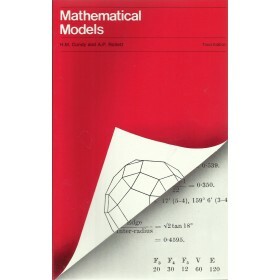 There are at least 12 hours of enjoyment in each book and the finished models make a fine collection. There are plenty of suggestions and ideas for colouring and decoration. 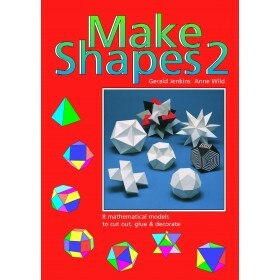 A fantastic way to introduce 3D geometry to children - at home or in class. Makes an excellent gift or prize! 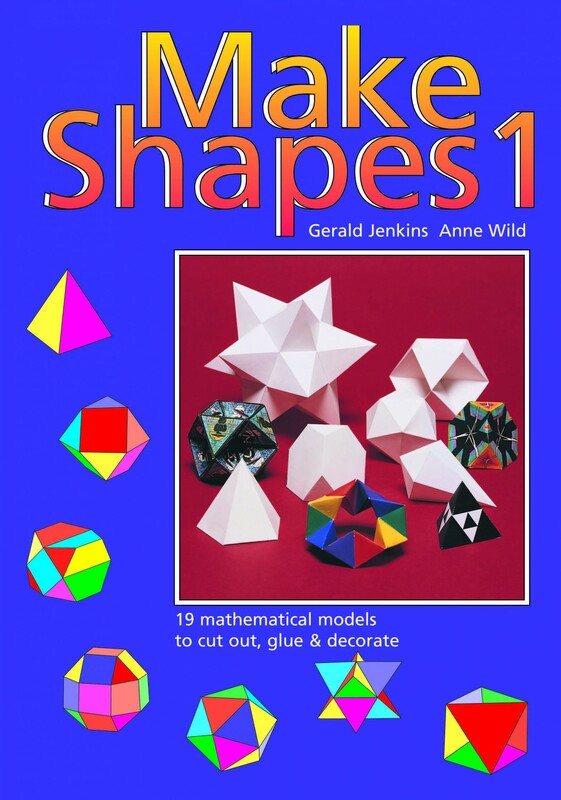 The sister book, Make Shapes 2 contains slightly more complex models.